Canadian National Invitational Tournament – July 8-12, 2015 History Will be Made! 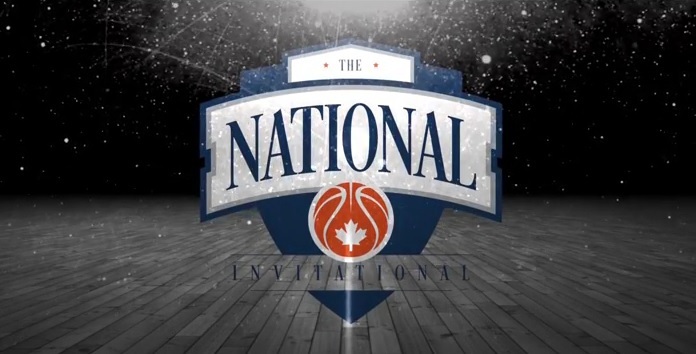 On July 8-12, 2015, history will be made in Canada, as the first ever live period, National club championship will be hosted in Burlington, Ontario! The CNIT provides a unique opportunity to showcase home grown talent on a national stage during the NCAA live period. “The CNIT has been a long time coming, it’s time to connect the dots in Canada, it’s time to come together for a greater cause, it’s time to push Canadian basketball to the next level,” explained NPH National Scout Tariq Sbiet. During this NCAA certified event, post-secondary programs at all levels (NCAA, CIS, JUCO, CCAA, NAIA) will be evaluating Canadian basketball prospects within a team environment. Each team has ONE goal…win a National title. The CNIT is catered to teams Grade 7-12. Grade 7-9 teams will be competing July 8-11, while the Grade 10-12 age group will compete July 10-12. The CNIT will take place at the Haber Centre (Burlington, ON) & Hoop Dome (Toronto, ON) and UTM (Missisauga, ON). In this inaugural year, a champion will be crowned in each division. The overwhelming interest has been special to see as team requests have already been coming from across Canada for the 2016 CNIT. Tickets will be sold at the door, general admission at $10,00 per day, $30.00 for a tournament pass. After inviting Canada’s TOP club programs across the country, the CNIT official draw of confirmed teams will be released starting Monday, June 29, beginning with the U12 (Grade 7) age group. In addition, the Top 5 prospects in each division will also be featured on NPH. Stay tuned for team previews and tournament schedule being released next week!